Meet Nik Soupe and Shek Vega, the innovative graffiti duo behind the Los Otros Mural Crew. Los Otros is a San Antonio based mural group founded in 2014. Longtime friends, Soupe and Vega began collaborating on pieces together working primarily in the genre of spray painting. Though both describe themselves as contemporary artists with a bias for street culture they each have unique styles. 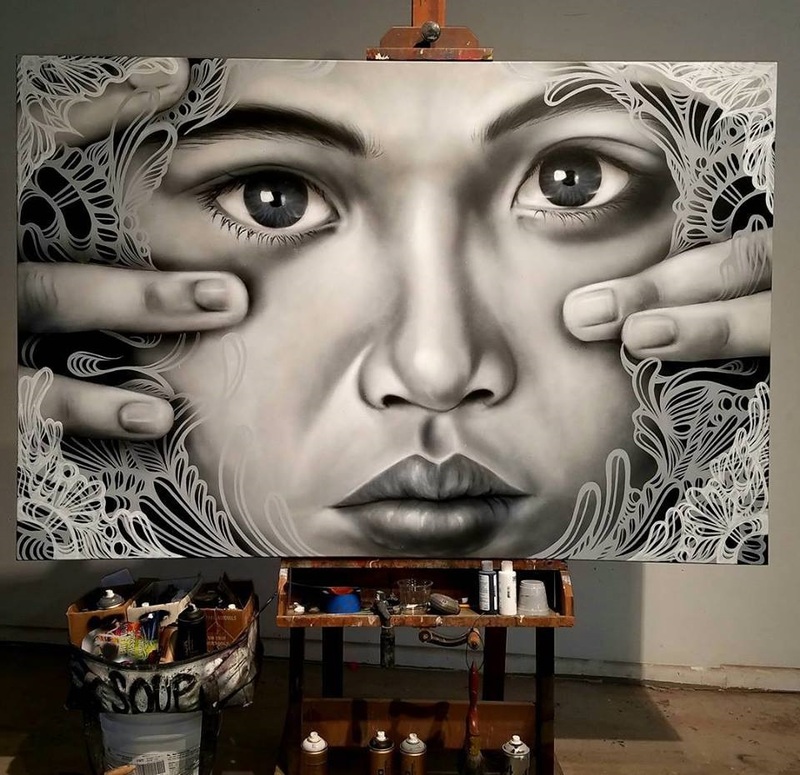 Soupe’s artistic signature is his vivid black and gray photorealistic works. He picked up his first spray can one summer at his dad’s auto body shop and began priming cars. Soupe says working with spray paint feels more abstract than other mediums and yields a gritty and truthful style. You can spot his personal work at local venues like The White Rabbit and On The Half Shell Oyster Bar. Vega, a well-known South Texas graffiti artist is also the owner of Gravelmouth, an art gallery located in the South Flores Arts District. Like Soupe, Vega’s love of art, particularly graffiti art, began in his teenage years. He saw it as a way of expressing his identity and representing himself among his peers in San Antonio. Shek's work with murals and his gallery have earned him the title of “Future Leader” in Latino Leaders Magazine. Both Soupe and Vega have dedicated themselves to their work to make sure their dreams could happen right here in San Antonio. 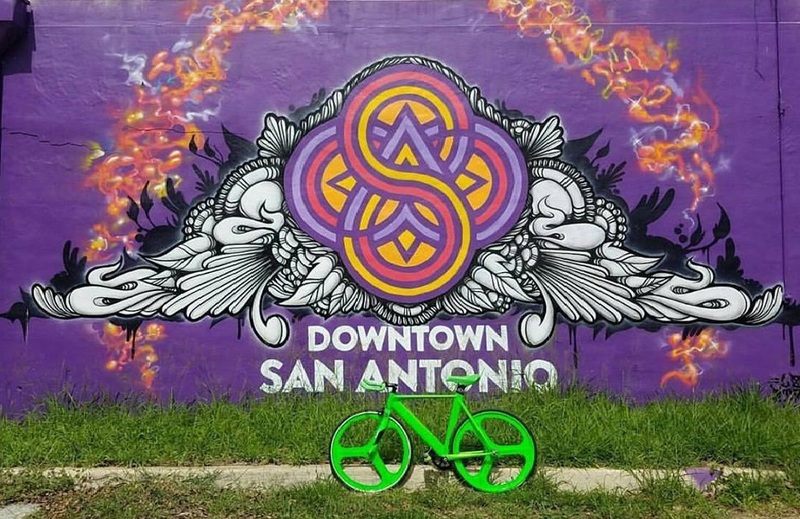 The duo has been recognized for “Best Mural of 2014” in San Antonio Current Magazine and their work has gained the attention of art collectors, galleries and local businesses. At Cadillac, we celebrate those whose creativity and vision have reshaped our city, our lives and our culture - including Soupe and Vega’s passionate and innovative artistic spirit. Their vision makes them some of the original and driving persons shaping San Antonio.